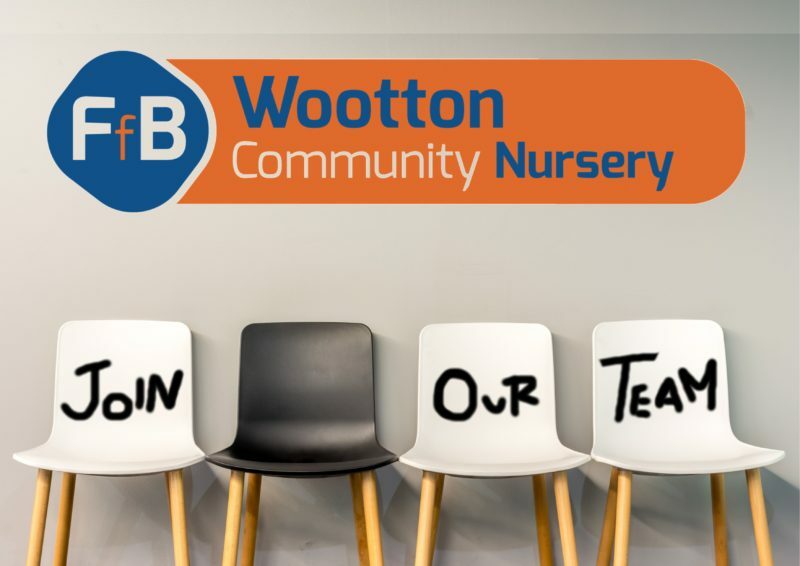 Wootton Community Nursery is looking to expand its team with a part-time Lunchtime Supervisor to support the nursery during the busy periods of meal, nappy and sleep times. You will be at least level 2 qualified with experience of working with the EYFS and children up to the age of 5. You will need a positive approach to team working, a ‘hands-on, can-do’ attitude, and an ability to communicate effectively with both children and adults. 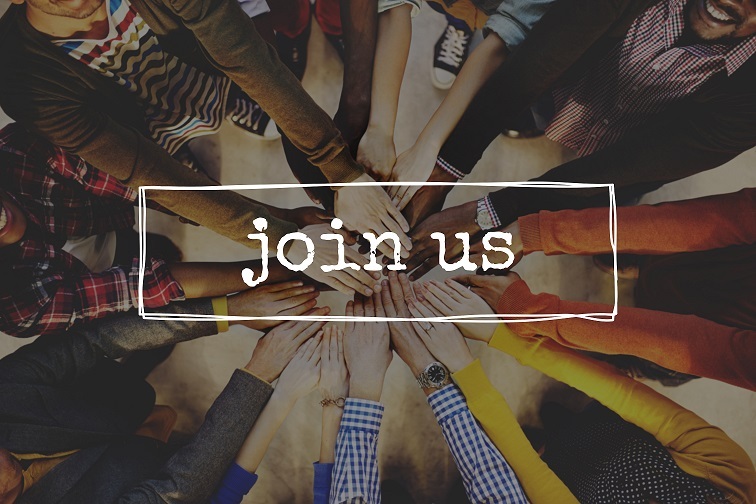 This is an excellent opportunity to join a group of enthusiastic Early Years professionals in defining and developing a brand new childcare facility in a rapidly growing area of Bedford Borough. To apply download the job description and application form below or contact HR on 01234 341977 Ext 2014, email: hr@familiesfirstbedfordshire.org.uk.